Be absolutely sure of the value of the precious metals you buy and sell with a fast, simple nondestructive solution for gold analysis. 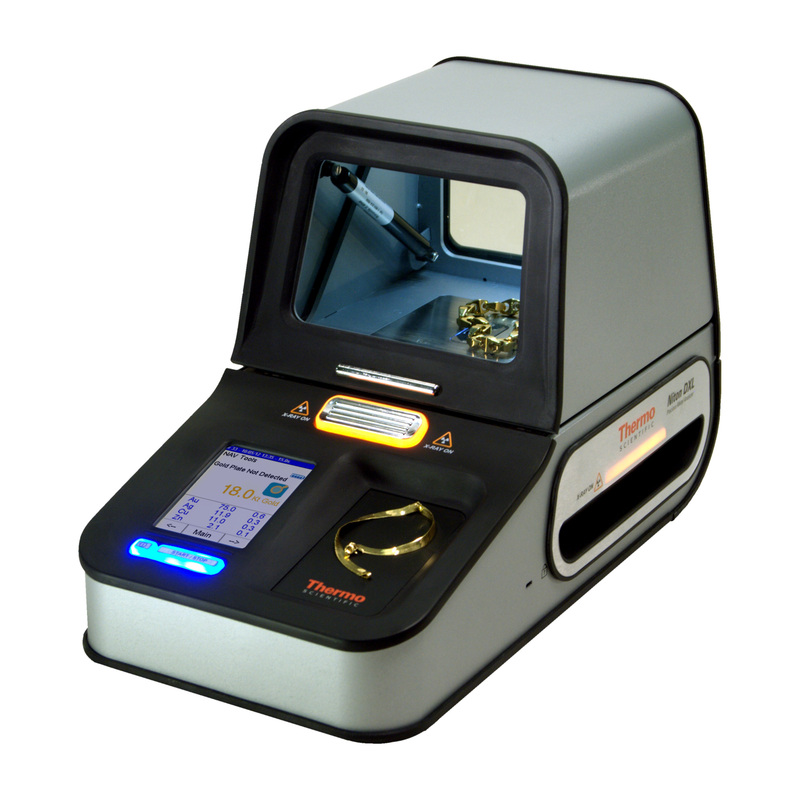 Quickly distinguish between gold plating and solid gold and determine the accurate karat (K) weight of gold jewelry with the Thermo Scientificª Nitonª DXL Precious Metal Analyzer. 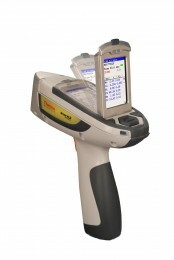 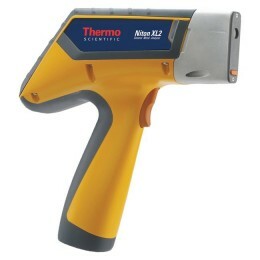 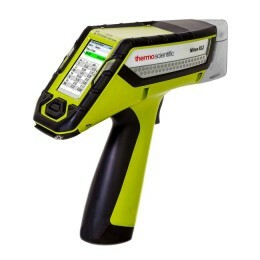 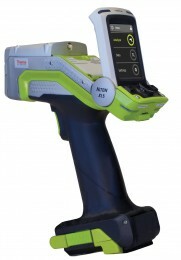 Designed specifically for countertop use in retail environments, the Niton DXL analyzer, with Thermo Scientificª AuDITª gold-plating detection technology, delivers fast, reliable results for gold testing and metal analysis with just the push of a button.